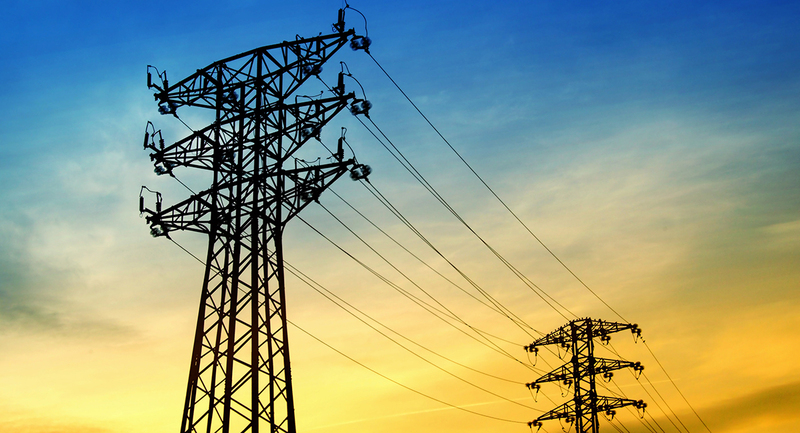 Changes in federal law at the Federal Energy Regulatory Commission (FERC) in the last decade have spurred evolution of the electricity sector away from local power systems and towards increasingly efficient regional interconnections. Expanding the market in this way has been beneficial – it allows the industry to take advantage of economies of scale while adapting to emerging technologies and environmental policies. New distributed energy technologies, mandates for carbon reduction, renewable energy expansion, and booming supplies of shale gas are shaking up the industry. The development of our markets and infrastructure must keep pace. One key component in the electricity sector’s evolution over the last 15 years has been the development of regional transmission organizations (RTOs). RTOs are independent entities that oversee the operation of the electricity grid, ensure open access to the transmission system, and facilitate efficient compliance with state and federal energy policy. They balance power flows across multiple utility service territories, enabling low cost energy supply in one region to meet demand in another. For example, consider a windy day in North Dakota when their wind farms are producing more energy than the state needs. Instead of shutting off the wind turbines, the Midcontinent Independent System Operator (our region’s RTO), can dispatch that energy to meet energy demand in Minnesota, or beyond. Continuing to reduce balkanization of the industry through development of RTOs is an important strategy in meeting tomorrow’s energy and environmental challenges. Different regions have different RTOs, and some not at all (see map). Regional differences in how RTOs plan and operate their systems present a barrier to increased efficiency and lower overall electricity prices. The Great Plains Institute is currently working with MISO and other stakeholders to harmonize these differences across RTO borders, also referred to as “seams.” Doing so will expand the marketplace available to lower-carbon resources. Efforts to improve interregional coordination among RTOs has picked up lately, spurred by transmission planning reforms from the Federal Energy Regulatory Commission’s Order 1000. 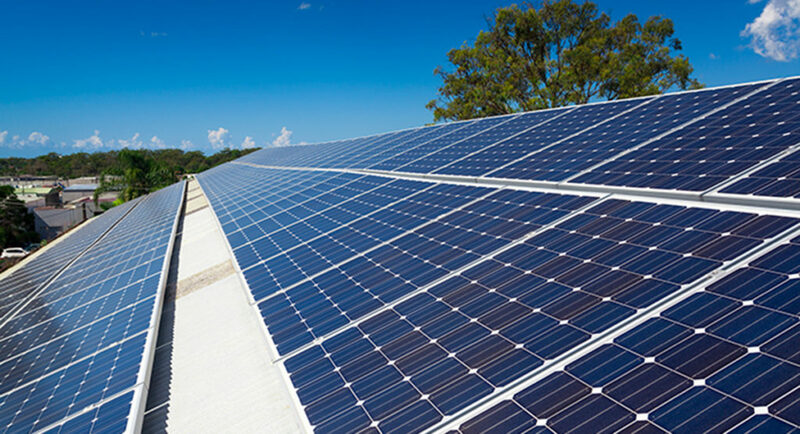 Recently, a number of governors sent a letter urging additional federal government support for this Order to modernize the grid and integrate renewable energy. FERC is currently working on getting each region’s transmission planning up to par through Order 1000 before issuing additional guidance on interregional planning. In the meantime, MISO has been meeting with its neighboring RTOs and stakeholders (including the Southwest Power Pool to the south and the PJM Interconnection to the east) to try and make progress. We all learned the difficulties of interregional planning after a joint study between MISO and PJM that wrapped up in August of 2014. The study took over a year and a half to complete and evaluated over 80 interregional transmission projects. Zero out of the 80 evaluated projects were approved, despite significant congestion along the seam demonstrating the need for interregional projects. The process was hampered by disagreements over planning metrics and lack of alignment with each RTO’s regional planning. Unfortunately, if the two RTOs are unable to make progress between their planning processes, stakeholders will address the congestion on their own with bilateral transmission deals. Moving in this direction would be less transparent to stakeholders and likely lead to fragmented transmission projects, instead of a regionally-optimized plan. One difference between PJM and MISO’s planning has to do with how they model future renewable expansions. 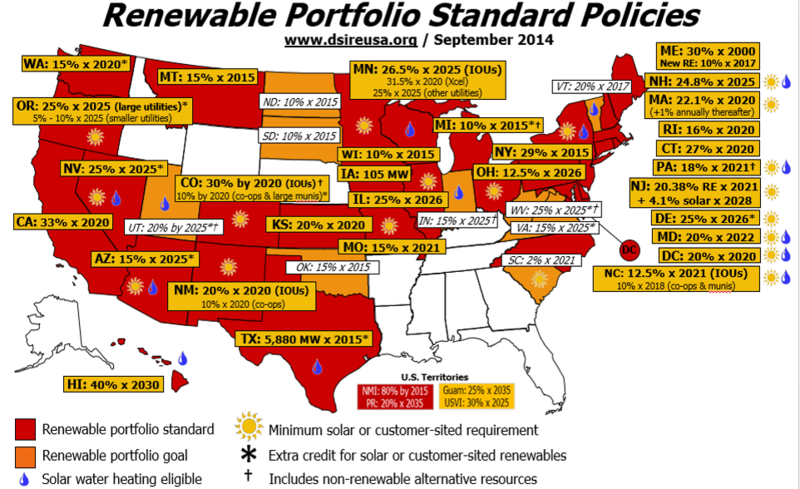 As a baseline, MISO models renewables at levels required under existing state renewable portfolio standards (see map below). MISO also incorporates into their plan future scenarios that explore more aggressive policy and economic possibilities, such as increased RPS targets or the implementation of carbon regulation. 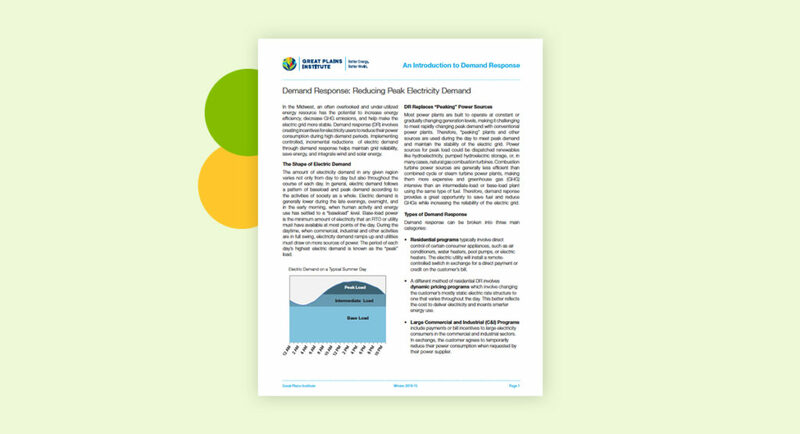 In contrast, PJM plans based on the generation in their queue, which includes short-term generation commitments typically 1-5 years out into the future, while they evaluate transmission projects over 15 years. This results in an RPS shortfall of 10 GW, since many PJM state RPS’s extend to 2025. Continuing to plan this way will result in a more expensive, piecemeal infrastructure expansion. Trying to make progress, MISO and PJM are going through a lessons learned and metrics review process to implement improvements prior to their next joint study, which will likely commence in 2015. We are working with the RTOs and stakeholders to apply these lessons to another joint study recently kicked off between MISO and SPP. Unfortunately, an unresolved transmission contract path dispute casts near-term uncertainty over transmission expansion between MISO and SPP. Clear guidance from FERC on this issue as well as Order 1000 interregional compliance will help. In addition to interregional transmission planning, improving coordination of regional markets is important to properly incent resource development across the seam. Between MISO and PJM, the inability for resources in one RTO to fully participate in their neighbor’s real-time market has resulted in power flows between the two being uneconomic 50% of the time, according to the MISO and PJM Independent Market Monitors. SPP is currently in the process of setting up their Day-Ahead market, which provides a “lessons-learned” opportunity to implement a market dispatch that avoids the issues experienced by MISO and PJM. In conclusion, resolving issues on RTO seams is an important component of our grid modernization efforts. 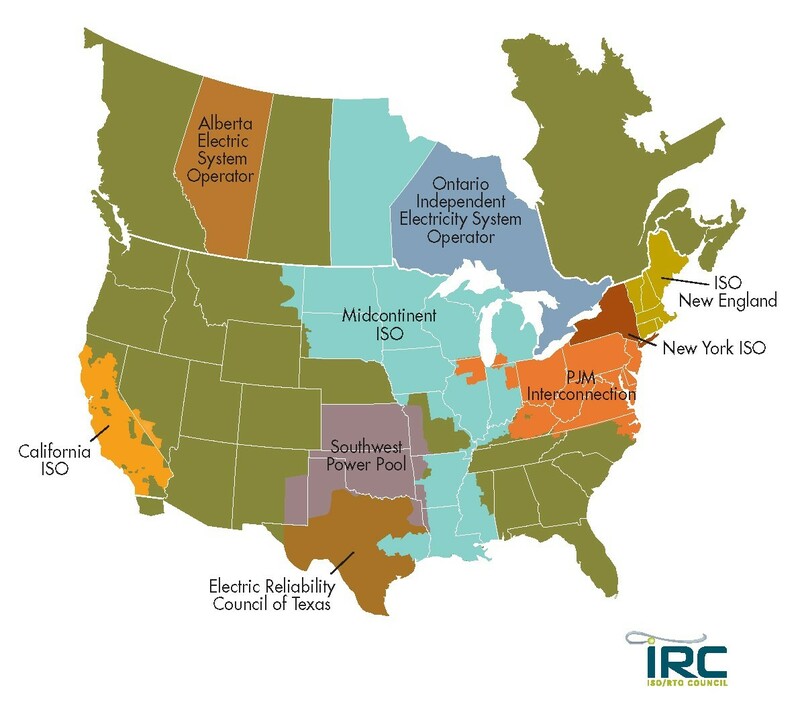 Regional transmission organizations are vastly complicated animals- they have wide-ranging responsibilities that span system reliability, transmission planning, and electricity markets. This is further complicated by the fact their territories span multiple states with differing regulatory authority and energy policy. Nevertheless, RTOs have helped us realize billions of dollars of benefits from region-wide planning, organized markets, and resource dispatch. There is much more value to be unlocked by improving interregional coordination in the electricity sector. Doing so will lower overall costs to consumers and open up new markets for clean energy technologies.